Instagram is moving towards a new revenue stream and is becoming a full-fledged commerce business. It has announced that now it is introducing a checkout feature to its mobile apps. 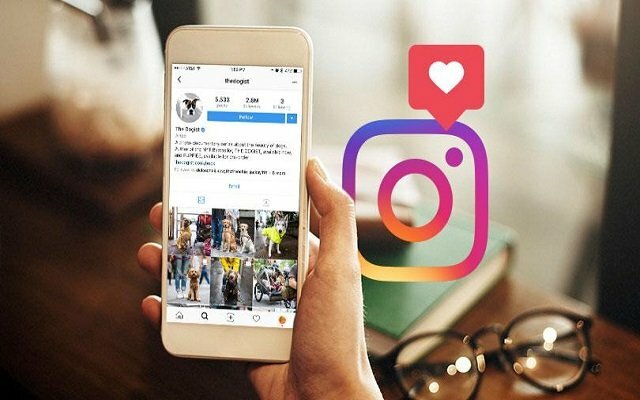 With this new feature, users will be able to keep their payment information with Instagram in order to purchase any product more fastly. In return, Instagram is going to charge a fee from retailers. More than 20 brands are going to use this checkout feature in order to start, that Nike, Adidas, Dior, H&M, MAC Cosmetics, Michael Kors, Oscar de la Renta, Prada, Uniqlo, Warby Parker, and Zara. You will see a big blue “Checkout on Instagram” button below those products which are eligible for in-app checkout. You have to tap on it and you will be requested to provide your email address just because that the seller can complete the whole process of your order. You will enter your delivery information and payment method here. You can review your details and after that, you can place the order. Facebook is now allowing you to store your credential information with its family app and ensuring that it won’t share your payment information with other users or with retailers. However, still, a question arises that will it be secured to share our credential information with Facebook? Well, initially this feature will only be available in the US and will roll out globally in the near future.